I’ve never seen such a nasty reaction to something so simple, honest, and sincere. Jay Leno appeared on the "Today Show" last week to discuss the importance of monitoring cholesterol. 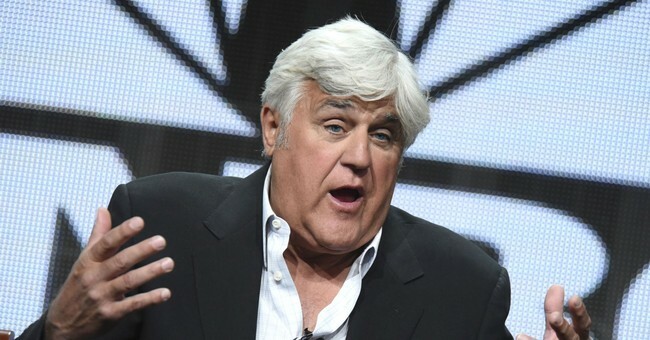 During the interview, Al Roker pivoted to ask if he missed hosting the “Tonight Show.” Leno’s answer detailed the reasons it’s no longer a forum he recognizes or misses. A man hired to host a variety show on a major network has effectively declared sixty-plus million voters unwelcome to tune in. In an era of perpetual corporate panic and preoccupation not to offend - major television networks continue to openly embrace politically segregated programming as a preference.